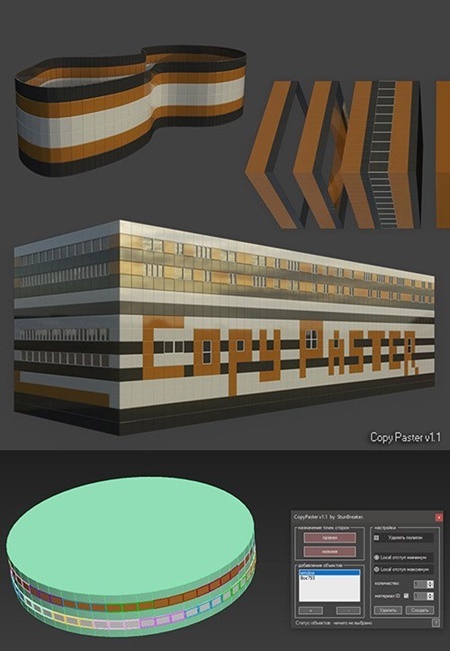 This is a cool and simple script for fast copying from one to several copies at once with automatic adjustment of length and height of 3d model. To quickly and best understand how it works – I suggest watching the training video a lesson, it does not take much of your time. 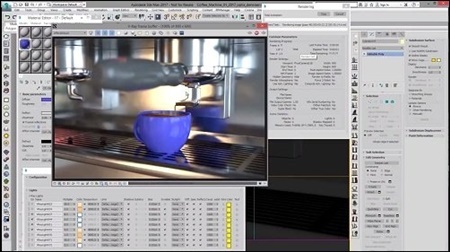 ReDeform is a unique 3ds Max plugin for dynamic resizing and rescaling objects in real world units. 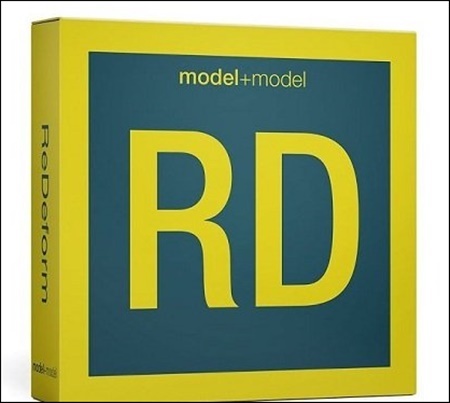 RPManager is an extension for Autodesk 3dsmax which makes the task of managing multiple render passes from a single scene file efficient and user-error free. Ornatrix is a system designed to solve the problem of creating hair and hair-shaped structures. 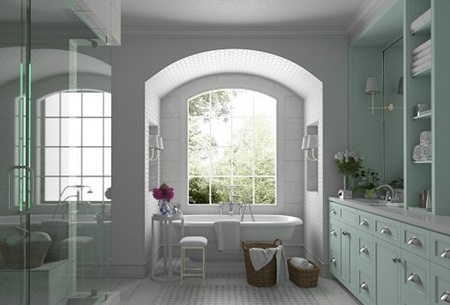 To achieve this goal it employs a variety of tools and automation to allow the user to work in an easy and intuitive environment. 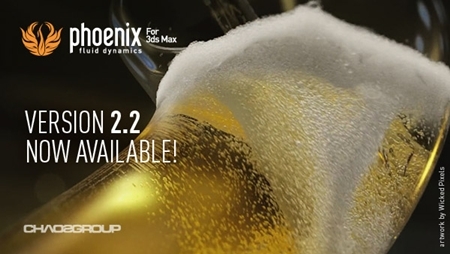 Phoenix FD 3 for 3ds Max is now available. 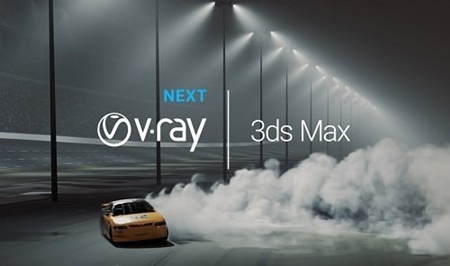 Phoenix FD for 3ds Max has been given a full makeover, with new intuitive controls, presets and GPU-accelerated previews, making it a fast and easy way to tackle tight deadlines. 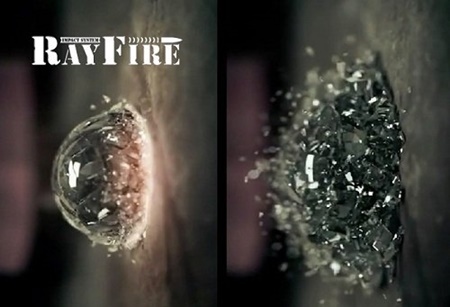 With its new FLIP liquid solver and improved smoke and fire solver, Phoenix FD is now more powerful and able to bring more realism to visual effects projects.